Xcellent service. Arrived promptly and hassle free. 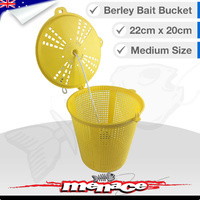 I am yet to to use the bait bucket but if service to date is an indicator it will be great. 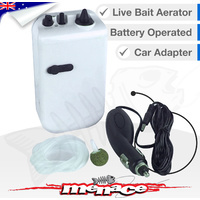 Good size, works well, easy to retrieve bait. 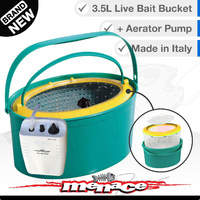 PRO's :- Excellent product combination , Sturdy wide outer bucket ,Inner bucket has plenty of flow thru, & best of all is the air pump:- Solid, Quiet, and Powerful. 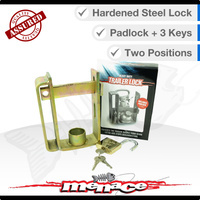 Cons :- Inner bucket could use a more secure method of attaching its handle. (bit flimsy). Recommend this buy. Fast and reliable service. I have brought several items and all good. Took it away fishing for 3 days, had shrimp in it for over 6 days all still alive. Worked a treat, very happy with it. It used 1 D cell battery the whole time and had to change it on the last day. Minor issues with the handles catching when removing the inner strainer. 4.5 stars, nothings perfect. Cheers. 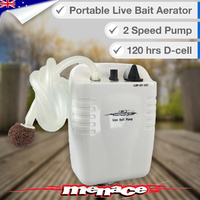 What a coplete purchase, comes with an aerator to ensure bait stays alive for your whole fishing trip. 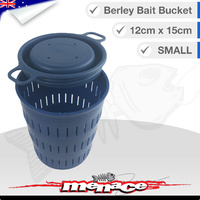 Bucket is a good size and with the plastic mesh basket it makes product excellent for checking on the condition of the bait. 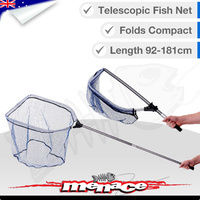 It is so versatile that you can throw it in your tinnie or use it on the local jetty. 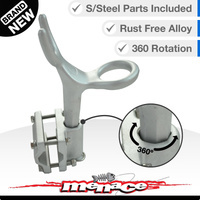 What great product.